Since formation in 2006, Blue Sky Bloodstock has sourced numerous quality fillies and mares for some of Australia's largest breeders, both privately and through public auction. It takes constant, systematic monitoring of the talent pool of fillies and mares racing both in Australasia and overseas, to source and acquire the very best breeding stock for our individual breeder client's requirements and budget. 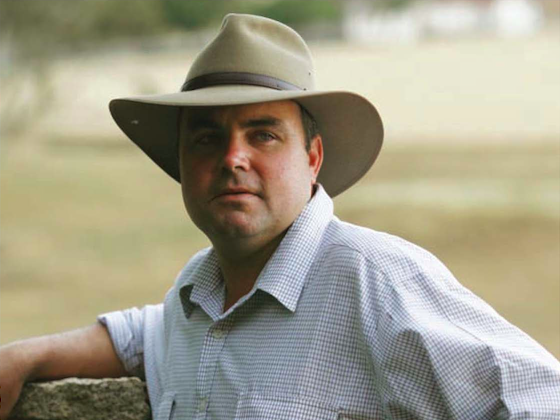 Julian Blaxland has sourced and purchased for breeders mares the quality of Group 1 Winners SHAMAL WIND, PRIVATE STEER and CHEEKY CHOICE and negotiated the purchase of countless quality, well performed race fillies and mares with commercial pedigrees and suitable conformation. With over 4,000 fillies and mares retired from racing annually in Australia alone, there are plenty of opportunities to acquire quality breeding stock both by private sale and through auction - if you are prepared to do the research and the hard work required. At all levels of the commercial market, Blue Sky can source the right breeding stock for our breeder clients throughout the year.